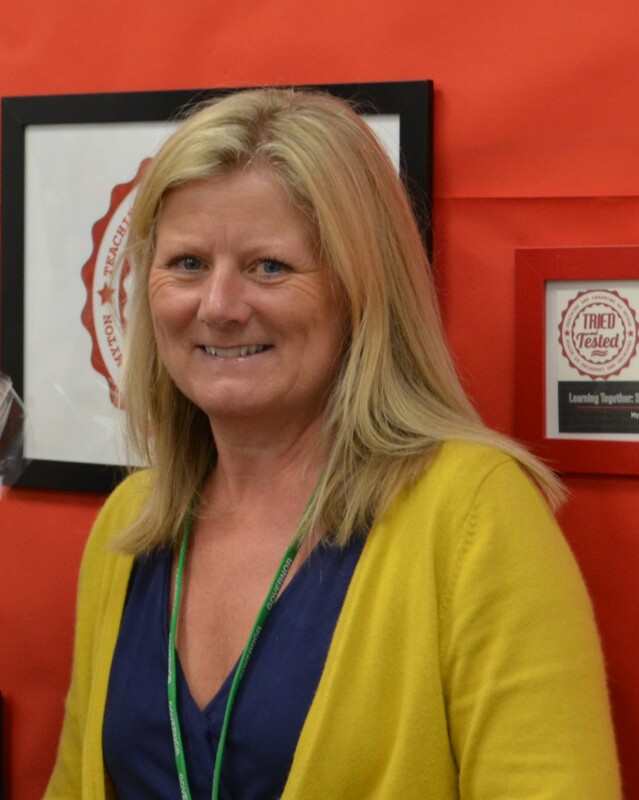 School Governors play a key role in the leadership of Myton School and work together with staff to make sure that the school provides a challenging and supportive environment for students. If you wish to contact the Governing Body, please use the Contact us page and state who your message is for. 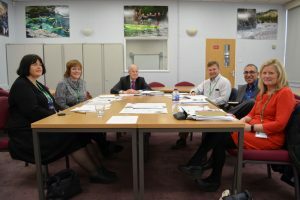 I became Chair of Governors in 2016 having been part of Myton’s Governing Body since 2006. I also fulfil the statutory role of Safeguarding Lead and have done so for a number of years. When my eldest son attended Myton I joined FOMS (Friends of Myton School) and did this for several years. I then became a Parent Governor, holding the position of Chair of the Student Welfare Committee and, for three years, Vice Chair. My youngest son now attends the school. I am a qualified nurse by profession and worked for 14 years in a senior position, working in a complex clinical specialty and managing a large number of staff. I am passionate about Myton School and enjoy working in collaboration with staff to deliver outstanding, inclusive education to the young people in our community, with a curriculum that can evolve and is fit for purpose. I aim to ensure that Governors are used according to their skills in order to appropriately support Myton’s leadership team. I believe the Governing Body best achieves the school’s aims through effective stakeholder relationships and by creating the space for the leadership team to use their expertise and professionalism.